Contact us by Phone, Fax, or Email - Kimberly Gear & Spline, Inc. Contact us today for all of your broaching, hobbing, & shaping needs. You will receive a prompt response at which time you can add attachments. 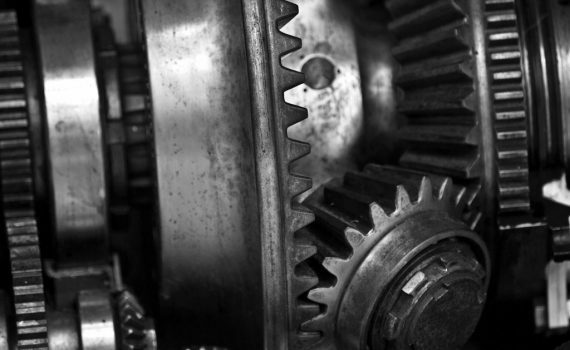 Kimberly Gear & Spline, Inc.
Our services include Spur and Helical Gears, Crown and Regular Spline Hobbing, Internal, External Gear Shaping, Helical, Crown Spline Shaping. Broaching and Keyways. We also offer a wide range of special configurations such as Squares, Hex and Blind Hole Broaching on all types of materials including Exotic Alloys. Onsite Cutter Sharpening is also performed to ensure the same consistent high quality and production on every part with no down time.